We are engaged in manufacturing and exporting AB Switches, Drop Out fuses, Earthing Material, Porcelain Insulators etc. 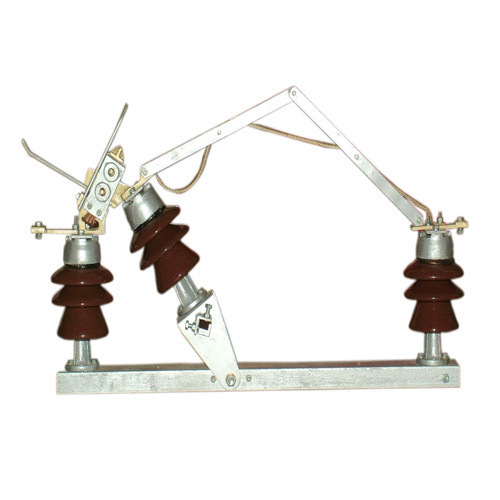 We are known as the leading manufacturer and exporter of wide range of AB Switches, Drop Out fuses, Earthing Material, Porcelain Insulators etc. These are appreciated by our clients as these are dimensionally accurate, durable nature, long lasting and the quality material used for their construction.